If you prefer, you can print the Website Donor Form and either mail it in with a check or bring it in to the MB Library. 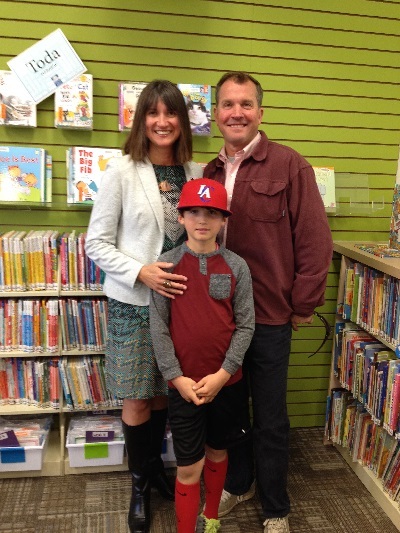 The Remodel Project gives families and friends a wonderful chance to honor someone who has been a Morro Bay Library champion and supporter. If there is a special someone in your life, give them the gift of having their name honored as a permanent part of the new Library. THE PROGRAM ROOM HAS BEEN CLAIMED. DON’T LOSE YOUR CHANCE TO BECOME A LASTING PART OF YOUR MORRO BAY PUBLIC LIBRARY. THE QUIET READING AREA HAS BEEN CLAIMED. 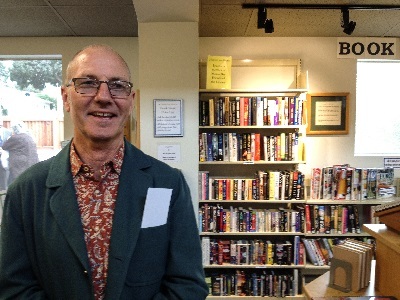 DON’T LOSE YOUR CHANCE TO BECOME A LASTING PART OF YOUR MORRO BAY PUBLIC LIBRARY. ONE OF THE CHILDREN’S READING NOOKS HAS BEEN CLAIMED. DON’T LOSE YOUR CHANCE TO BECOME A LASTING PART OF YOUR MORRO BAY PUBLIC LIBRARY. THERE ARE ONLY FIVE MORE BOOK STACKS TO BE NAMED. GET YOUR DONATION IN NOW FOR THE OPPORTUNITY TO BE A LASTING PART OF YOUR MORRO BAY PUBLIC LIBRARY. THE PATIO BENCHES HAVE ALL BEEN CLAIMED. IT’S NOT TOO LATE FOR YOU TO BECOME A LASTING PART OF THE LIBRARY. CHECK OUT THE OTHER NAMING OPPORTUNITIES AVAILABLE. All donors of at least $1,000 will also be listed on the Donor Wall. 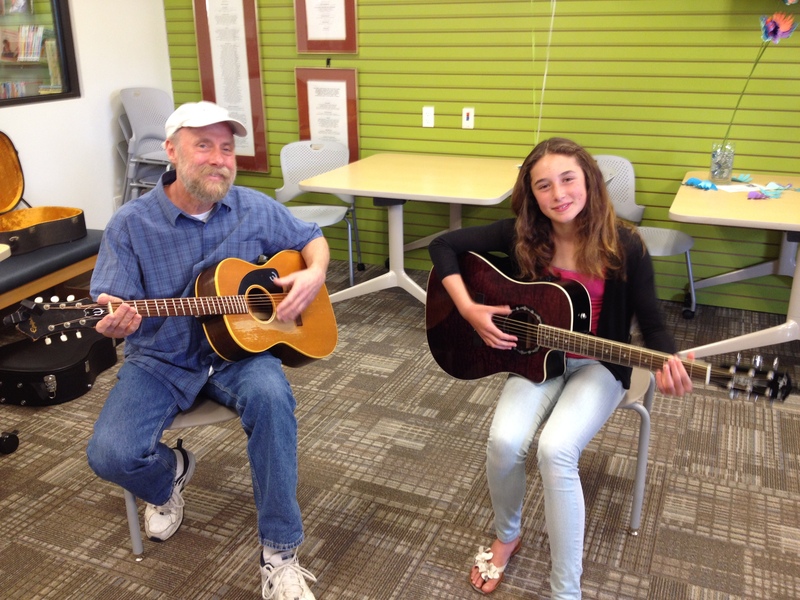 The grand re-opening party for the newly renovated MORRO BAY LIBRARY was held on Sunday March 1, 2015. Watch a video of the grand re-opening HERE. 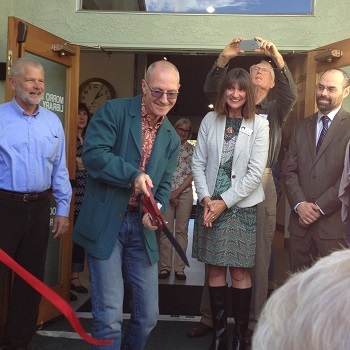 With a snip of the giant scissors, Morro Bay Mayor Jamie Irons opens the doors to knowledge and the newly remodeled Morro Bay Public Library. A crowd of over 200 people was on-hand to come in and see the updated and renewed facility they helped create. Musicians Guy Budd and Adi Mahan entertained the crowd. Architect Shana Reiss and Library Director Chris Barnickel enjoy the Library’s open spaces. Mayor Irons and Councilperson Christine Johnson and her family were on hand to present the Morro Bay Friends of the Library and the citizens of Morro Bay with a proclamation from the entire council, thanking them for all the hard work and determination that went in to the Remodel Project. 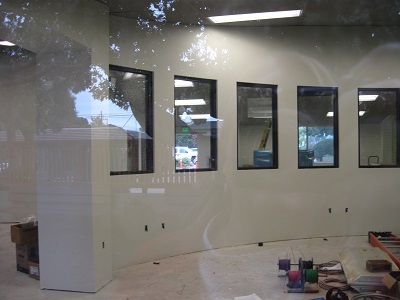 Q: Why is the Library being remodeled? A: The Library needs to be one integrated space, both for staffing reasons and to be able to use the entire interior more efficiently. 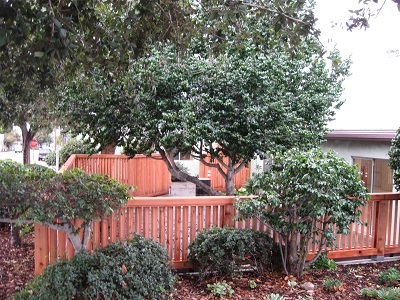 In addition, upgrades are desperately needed to the plumbing, electrical and mechanical systems. 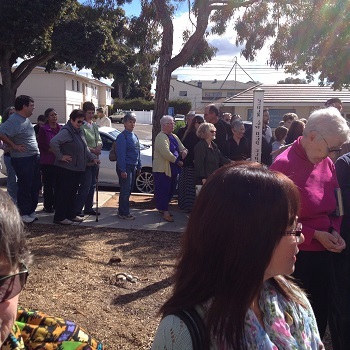 We want our Morro Bay Library to be accessible, convenient, and easy to use. 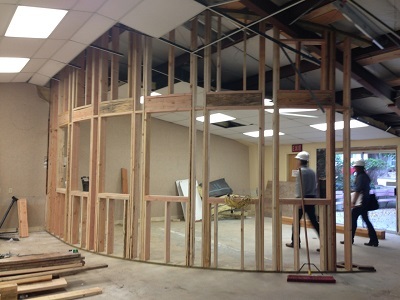 An important point is that the remodel will provide space for larger selections of books, DVDs and CDs. Q: I like the way many things work now in the Library. Will everything change? A: Our everyday services like self-checkout, easy book returns, access to computers, cozy reading areas and friendly staff will of course remain! Q: Will the Library have to close for the remodel? A: Yes, but we are working with the City and County to find a temporary location nearby that will allow us to continue to have Library services during the construction. We will post information as it becomes available here on the website, so keep checking back with us. Q: What happened to the money raised in previous campaigns? A: There were several past campaigns to improve the Library. 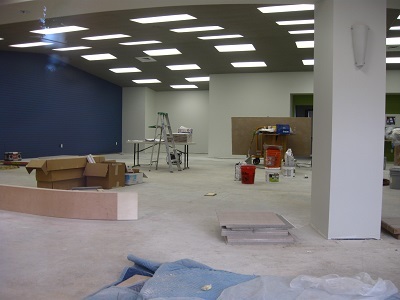 Because of previous lease restrictions it was not possible to use the entire interior space for Library materials and programs. That is no longer the case. The Friends have preserved and grown the donations given in past fundraising campaigns, and now have more than $300,000 in the bank ready to put towards this remodel. Q: Why don’t you accept pledges? A: At this time the Friends do not have a funding structure that can track partial donations. We are able to make special arrangements if required for major donor contributions. Q: How is the County Involved? 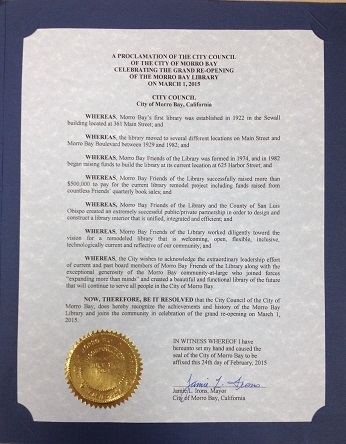 A: The County leases the building from the city. They operate the Library, employ the staff and support the project. However, reductions in the County Library budget mean that it is up to our community to upgrade the facility and equip it for the future. Q: How is the City Involved? A: The City owns the land and the building, and will be involved in the permitting aspects of the project. Q: What happens if you don’t raise the money? A: The remodel will only go forward when we are certain that we have enough funding to complete the project. Then, we will move as quickly as possible. Q: How much money do you have to raise? 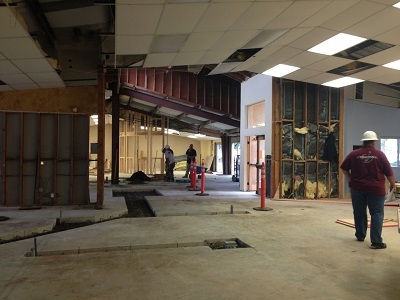 A: More than $300,000 has already been raised for the remodel. The current estimate is that an additional $200,000 will be needed. Q: Why is an interior remodel so expensive? A: This is not just a face-lift; it is an extensive rehab of the entire facility. The building is almost 30 years old, and all mechanical, electrical and plumbing systems need upgrading to bring the Library into compliance with current regulations. We also want to ensure that the Library is ready for the future and able to support future technology. Q: What about the people who have given money in the past? A: Donors to previous campaigns will be recognized at the same levels as new donors. They will also be given the opportunity to contribute additional funds. Q: Has everyone on the Board contributed? 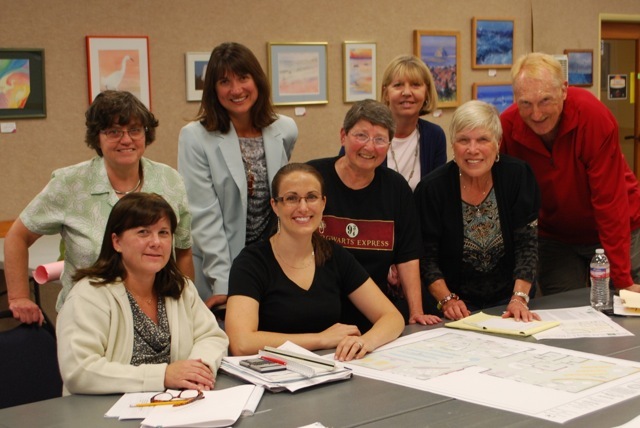 A: Yes, the Morro Bay Friends of the Library can proudly say that there is 100% Board participation. Q: I give my time to the Library. Isn’t that enough? A: Of course we appreciate the time given by our amazing volunteers. 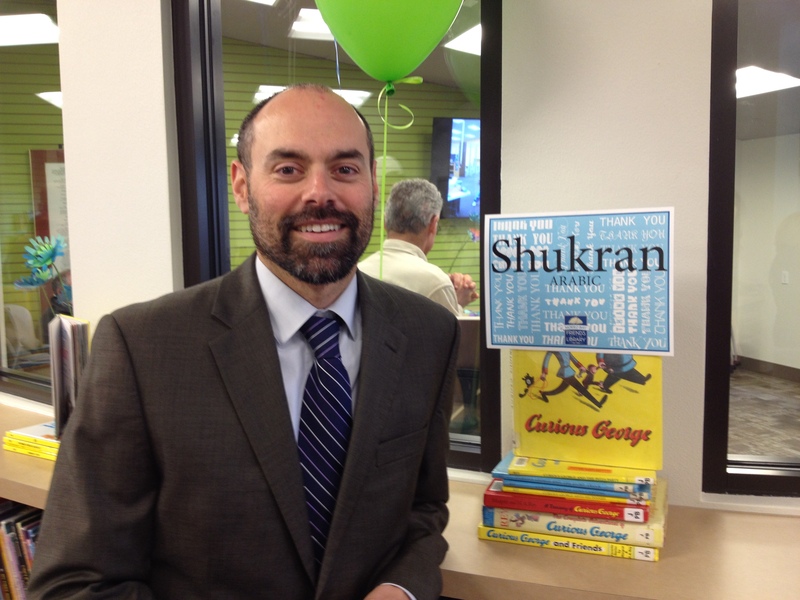 But, to complete the project which will secure our Library’s future, we need to raise an additional $200,000. If Library volunteers contribute money as well, we can make the project happen faster. Q: I pay my taxes. Why should I give more? A: Our taxes pay for basic Library services and staffing. Because of severe budget cuts, the County cannot expand services or upgrade the facility. We believe that our community deserves a Library that will continue to provide for the educational, cultural and recreational needs of the people, now and in the future. Q: Who will supervise the project? A: We will work with the County to hire a professional contractor. A: We will be updating our website on a regular basis throughout the project. Keep checking! Q: Who should I contact if I want to volunteer? A: You can fill out a volunteer form at the Library, or contact us through our Volunteer Page. 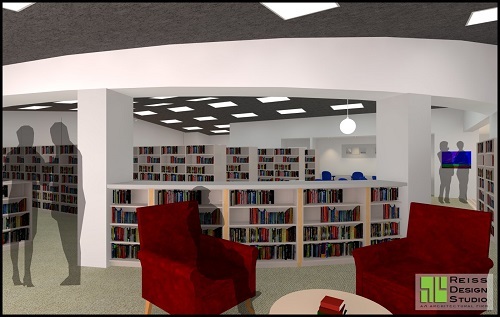 The architect’s rendering of the new quiet reading area for the Morro Bay Library. Seated: Jackie Kinsey, Branch Manager; Shana Reiss, Architect, Reiss Design Studio. Standing: Melody Mullis, SLO County Library Administration; followed by Friends Board members Christine Johnson, Laurie Allen, Susan Gossard, Joan Petersen and Robert “Red” Davis. 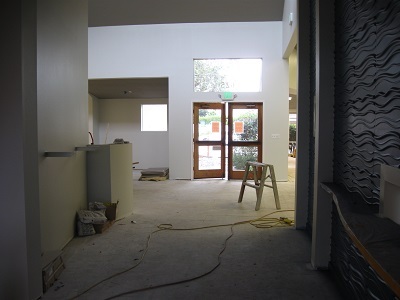 The interior of our library is starting to take shape.